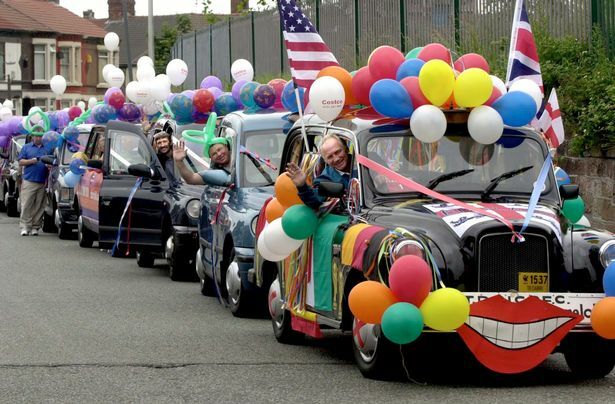 Have you ever been able to find a taxi in Liverpool when you need one? 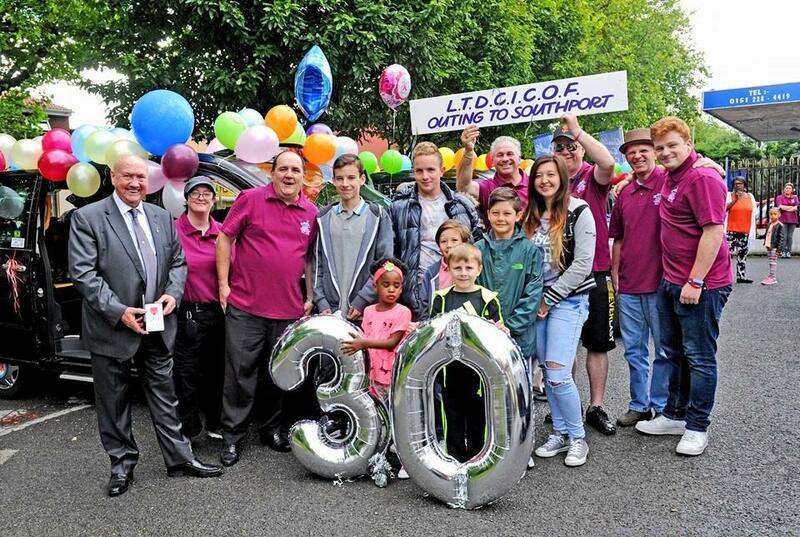 Most taxis carry a notice that refers to L.T.D.C.I.C.O.F. 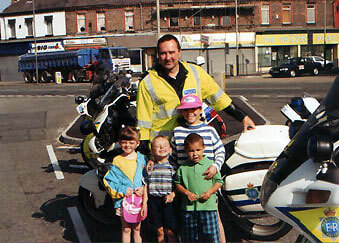 This has mystified many visitors to Liverpool as well as most residents! 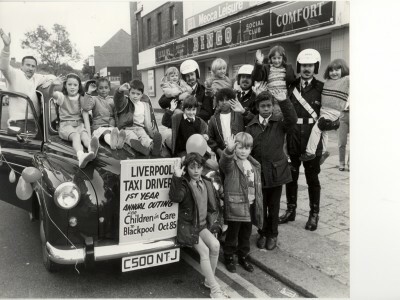 In actual fact this stands for Liverpool Taxi Drivers Children In Care Outing Fund. 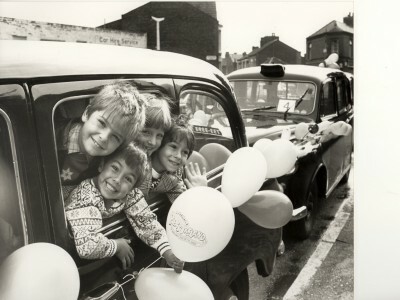 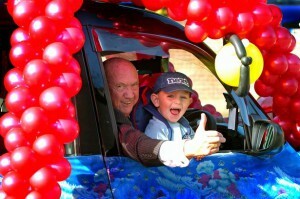 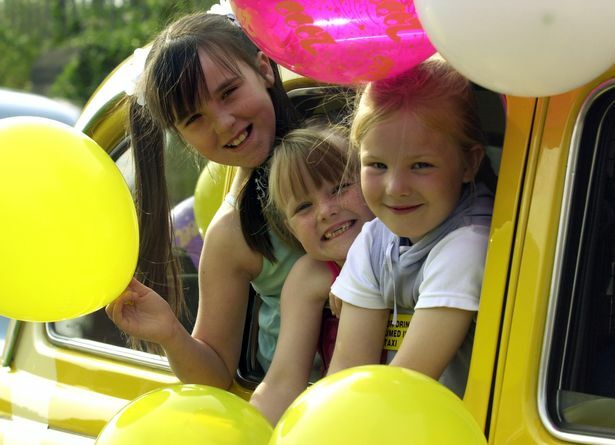 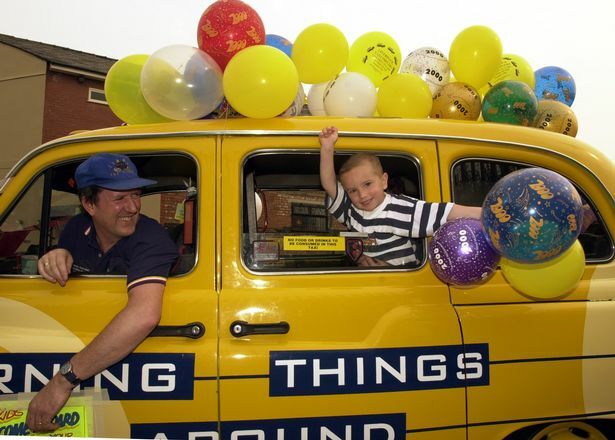 The Charity was founded in 1985 by a number of taxi drivers in order to meet the needs of children in care in the Merseyside area. 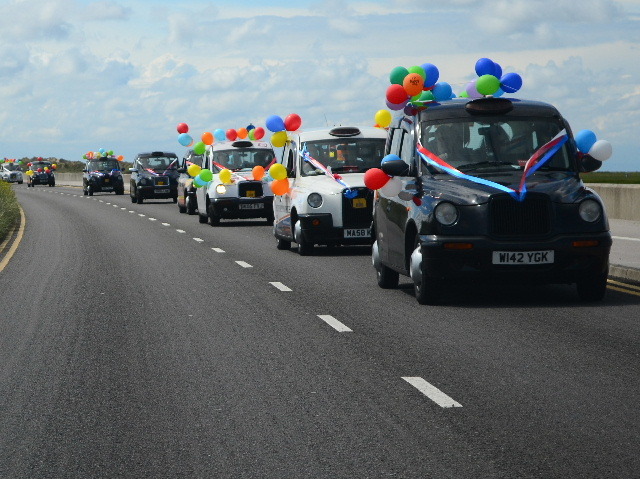 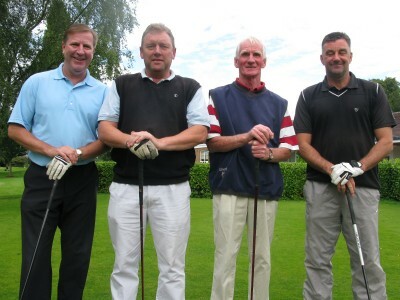 Their efforts involved them in “doing the rounds” of fellow taxi drivers and employers, as well as local garages and members of the public, to raise much needed funds. 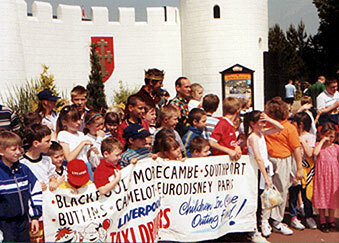 They were so successful that they were able to take a party of children to see Blackpool Illuminations. 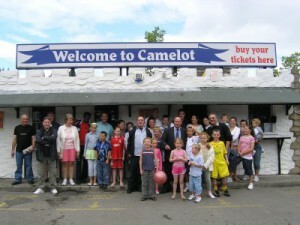 Successive trips were made to Morecambe, Southport, Butlins at Pwllheli, Camelot, Euro Disney and numerous pantomimes. 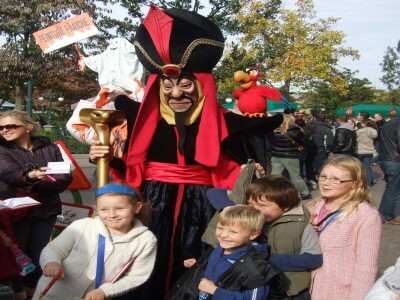 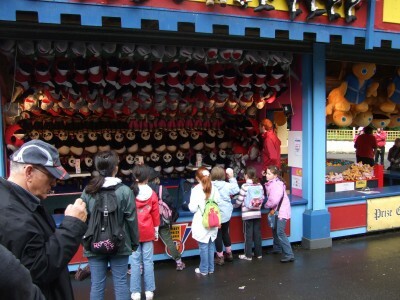 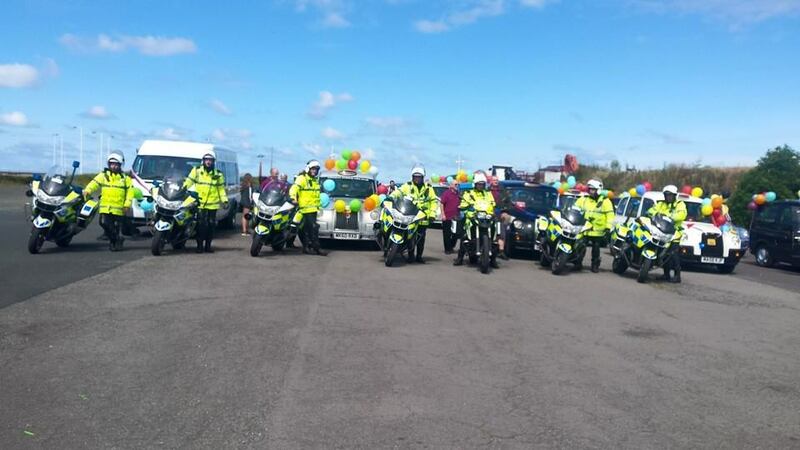 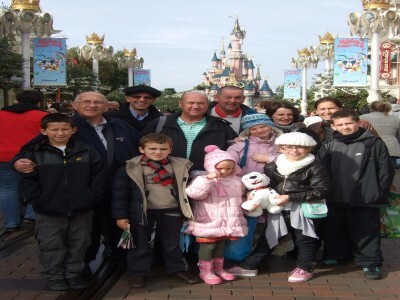 The Merseyside, Lancashire and Greater Manchester Police Forces have also participated in making Camelot a memorable day out for the children. 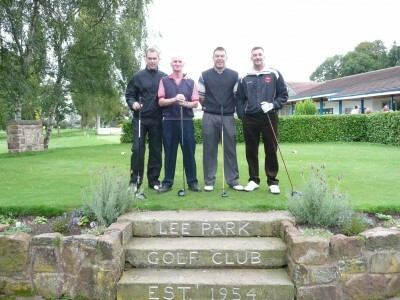 Many local sponsors gave their invaluable support to this charity. 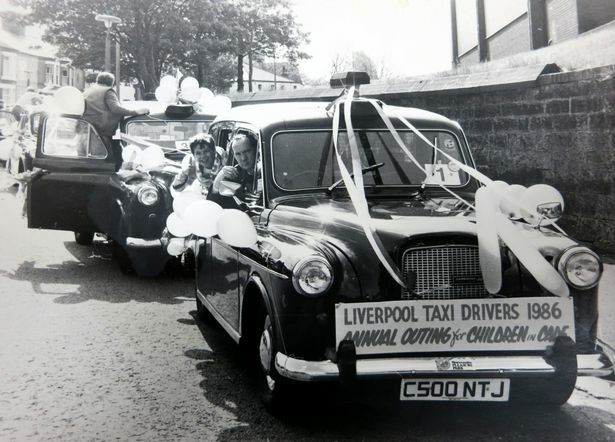 Our gratitude is also sent to Mersey Cabs, control staff, directors, drivers, and driver’s wives for their exhaustive efforts in raising the necessary funds for forthcoming trips. 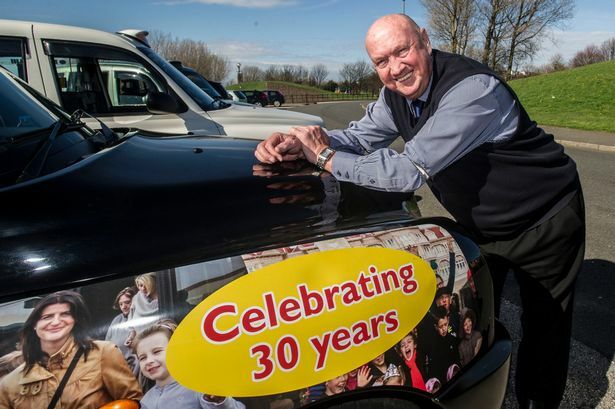 We would like to take this opportunity to thank all volunteers, sponsors and contributors, both past and present for all of their great support in the past and in the future.